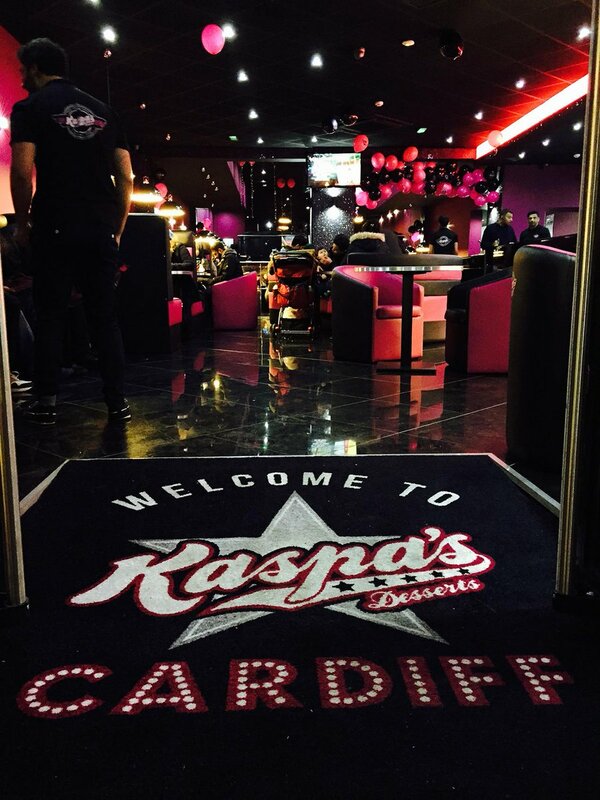 Yesterday I decided to visit Kaspa Cardiff that my friends have all been raving about! I was excited to see what all the fuss was about and how it looked inside. Kaspa’s are known for their large deserts, and their menu includes waffles, crepes, sundaes, milkshakes, soda floats and smoothies. When I entered the building the air smelt sweet and there was a large queue with a 30 minute wait, which I did not mind as I love my food. The look of the place looked a lot like if Eds diner met a night club. It is beautiful. After looking at the menu and deciding what to have, I decided on a make your own waffle, with white and milk chocolate sprinkles, cream, and crushed oreos. I did want the Mango Dream smoothie but they were all out so I opted for the Jungle smoothie. My friend had a make your own waffle with Nutella, white chocolate sprinkles, oreos and bananas, with a sour skittles smoothie. You can custom make your own smoothies and milkshakes as well or ask them to make you something random. The food came relatively quick considering how busy it was. I was defeated after 1/4 of the food and my friend ate 3/4 of it. Before hand we did have food in ‘Spoons, so I would recommend coming here on an empty stomach. We did find there were hardly any waiting staff on the floor so if there was a problem with the food you couldn’t really find anyone other than the busy folk making food, so we did spend about 5 minutes trying to buck up the courage to ask someone for a box to take it home with us. I’d definitely recommend coming here, the drinks were lovely. I paid £9 for my meal, which I am now eating as a breakfast. Although not directly in the City, it is refreshing to have something exciting like this on City Road and hopefully it has brought business to the other shops in the area! You can find Kaspa’s Cardiff on City Road. 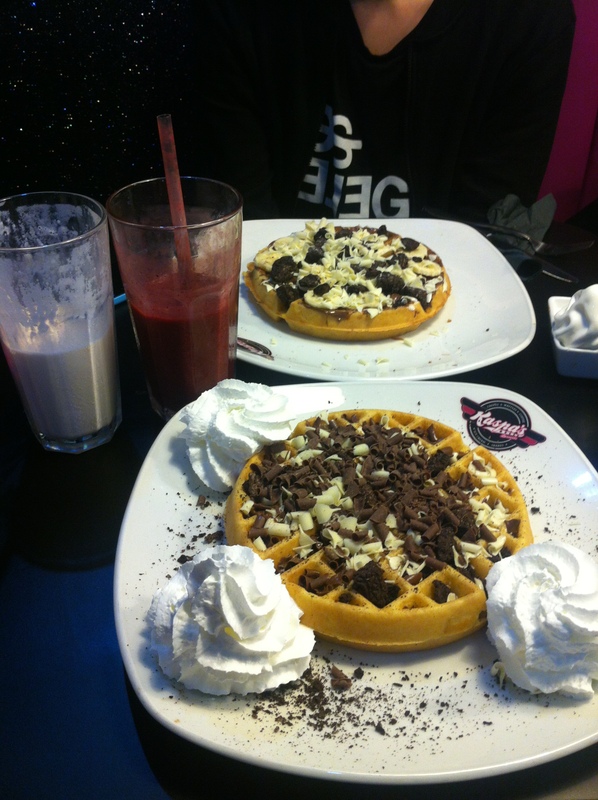 Posted on February 23, 2015 by sindyydollPosted in Life of Sindyydoll, Local and National EventsTagged bblogger, blogger, cardiff, Cardiff food, chocolate sprinkles, desserts cardiff, food, Kaspa, Kaspa Cardiff, Kaspas cardiff, kaspas city road, places to eat in cardiff, sweets, welsh blogger. 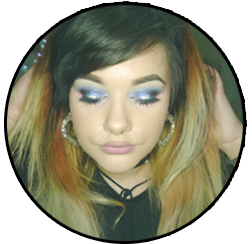 Previous Previous post: An evening with A Model Recommends and COLAB @ Superdrug Beauty Studio. Next Next post: #HillarysCrafternoon Craft Afternoon!